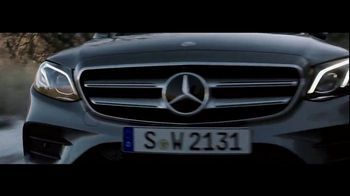 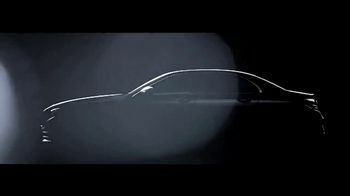 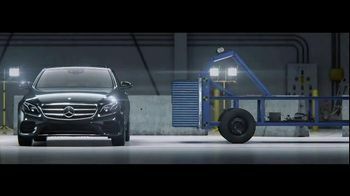 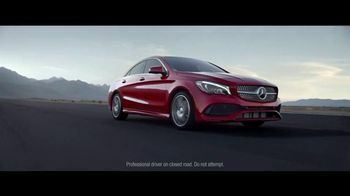 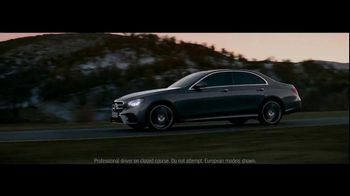 Mercedes-Benz presents the 2018 E-Class, a vehicle said to have the intelligence of a supercomputer, the protection of a fortress and the standard of luxury of an oasis. 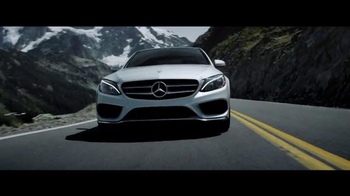 The sport sedan is described as everything you need it to be and more. 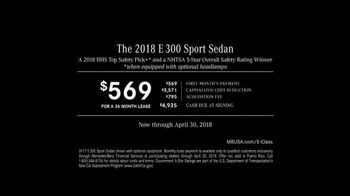 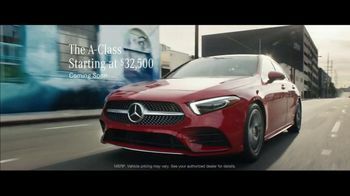 The automaker encourages you to lease the 2018 E300 Sport Sedan for $569 per month at a local Mercedes-Benz dealer.